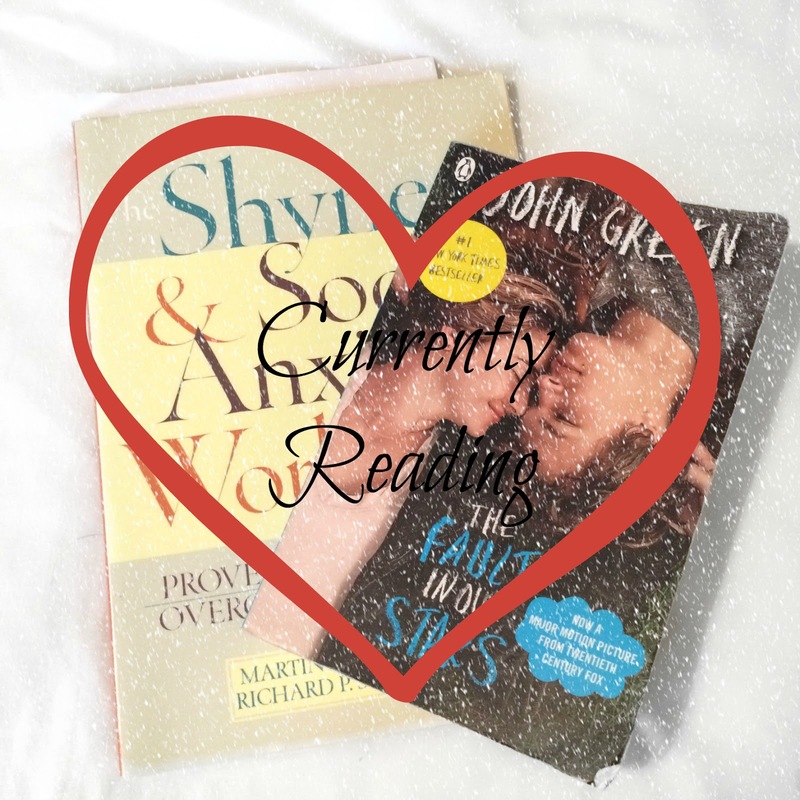 Just lately I've been trying to read more than I have been, I used to read all the time then I just stopped and I'm not sure why. So I've decided to try and read between 1 and 2 books each month usually just to wind down before bed as I spend way too much time on the laptop of a night time and usually don't end going to bed until about 3am, and always end up regretting it the next day when I'm struggling to stay awake lol. The Fault In Our Stars: I love the film of this book, infact from the minute I started watching it I cried from the beginning right until the end of the film. But to be fair my emotions were all over the place and I chose the completely wrong time to watch it, as I watched this film the morning after the night I found out that my dad had died back in April. 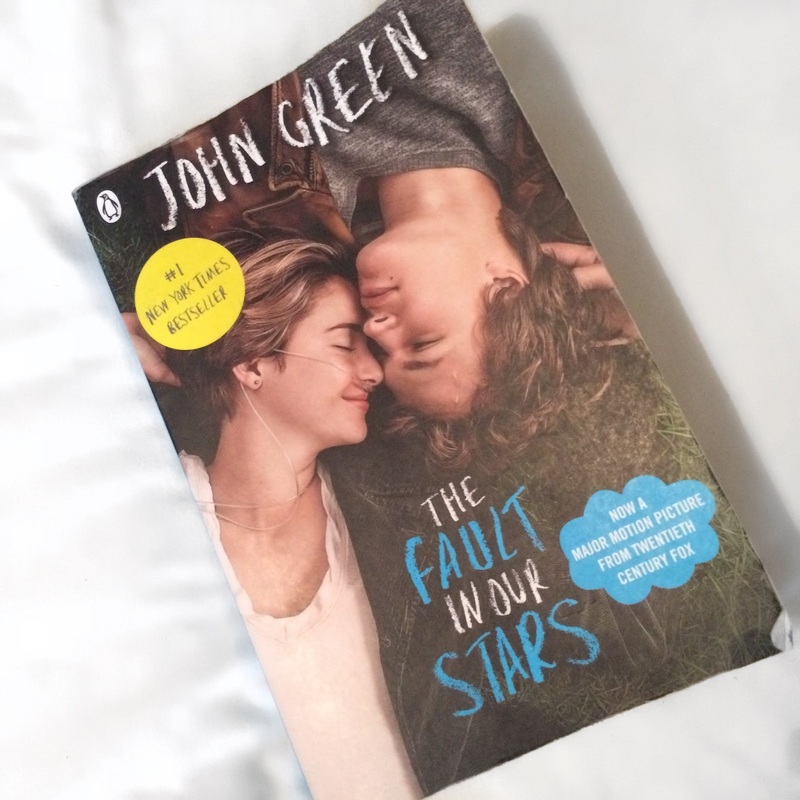 So this time round I'm reading the book instead of watching the film, although I will definitely be watching the film again soon. I'm not going to go into any detail about the storyline as I don't wanna ruin it for anyone who is yet to see or read it yet, but it's a film I would highly recommend anyone to watch and if your like me who crys at anything sad then be prepared to have a box of tissues to hand haha! 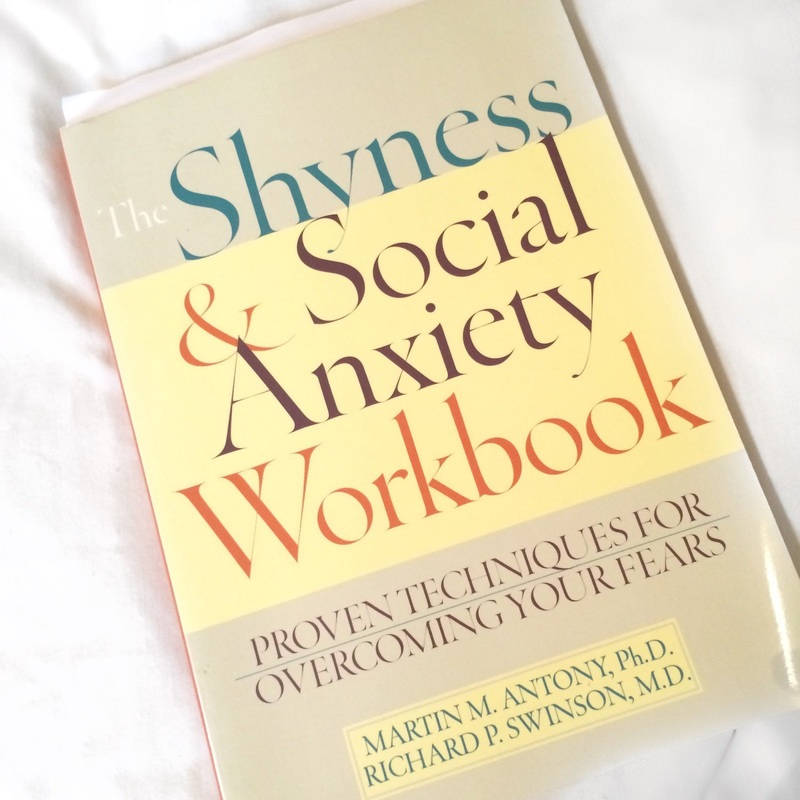 The Shyness & Anxiety Workbook: I've suffered bad with anxiety for as long as I can remember, and anyone who suffers bad with it will know that it's a pain in the backside as it can stop you from doing the simpliest of things and completly takes over your life. This book was recommended to me as it has task to do to help you try to overcome stuff and help with situations that causes your anxiety to make its horrible appearance. I'm only a few pages into the book so far but I can already relate to so much stuff thats in there. So hopefully this book will start to help me take control of my anxiety and stop it from holding me back like it has done all these years. I will be sure to do an update in the near future to let you know if or how it has helped once I've finished reading it. Are there any books that you would recommend to me that you think I would like?